Cincinnati Bengals’ cornerback Adam “Pacman” Jones went insane after his Rolls Royce was hit on Tuesday outside of Cincinnati. 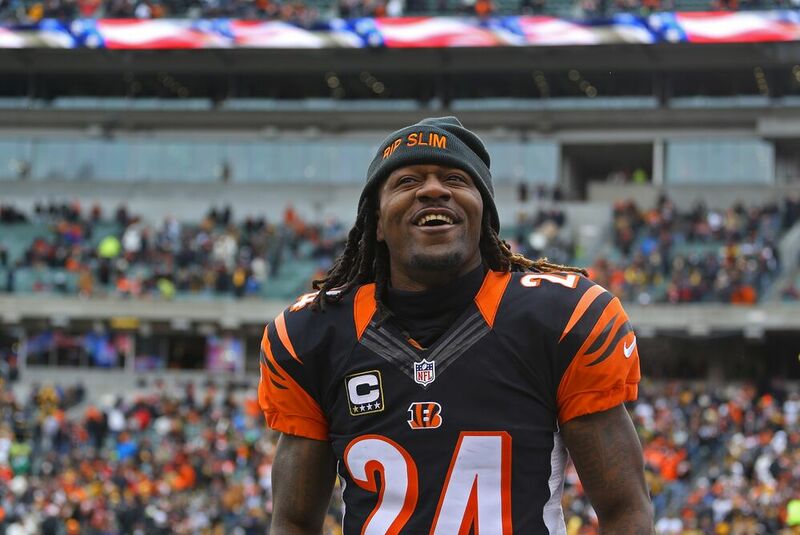 Cincinnati Bengals cornerback Adam ‘Pacman’ Jones video-ed himself on an explicative laced tirade Tuesday after getting into a car accident in his Rolls Royce. Since Jones January arrest he has been in anger management and alcohol treatment. Jones was arrested and charged in January with assault, disorderly conduct, and obstructing official business. During that same arrest, he was caught poking a security officer in the eye, cursing at police officers after his arrest and spitting on a nurse while getting booked into jail. However, the felony charge of harassment with a bodily substance was dismissed. With relation to Tuesday’s incident, there is no reason to believe that Jones had any kind of physical confrontation with the person that crashed into his car. On the bright side for the Bengals, maybe the anger management training is working for Pacman after all. He was presented with a situation that could be a trigger for some people and he handled it by not resorting to violence. However, the best way to handle it is probably not to video tape yourself going on a tirade about how you would like to “slap the sh*t” out of someone. But I digress. It is baby steps at this point for the Bengals and Jones. I would look at this as a net win for the whole city of Cincinnati. Jones remains out of jail, a Rolls Royce goes on the market in the tri-state area at a slightly marked down price because it has been crashed before, and the Bengals get a return on their investment by seeing that the anger management training has had at least some impact on Jones’ cognitive thinking skills.